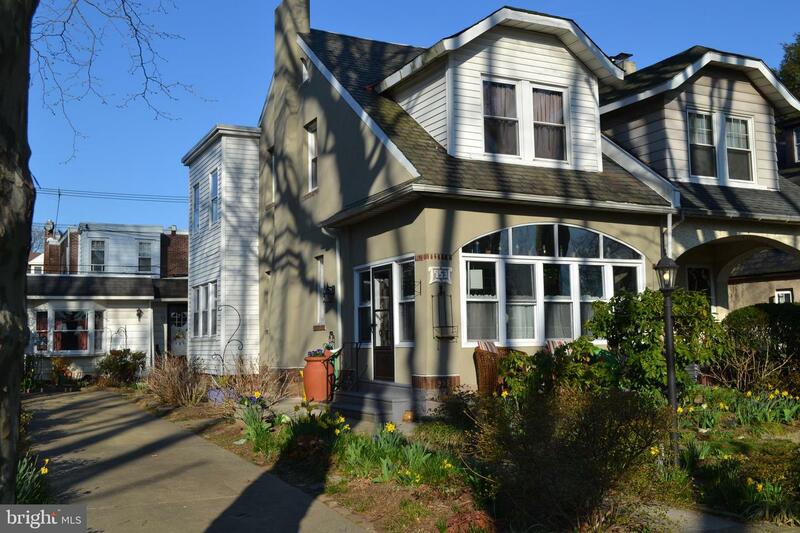 On one of the most beautiful tree lined streets in Northwood awaits your new home at 953 Herbert Street. 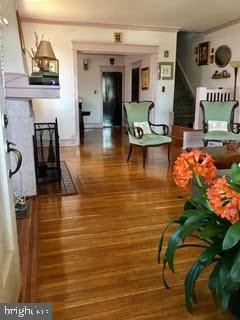 A well cared for family home for over 50 years. 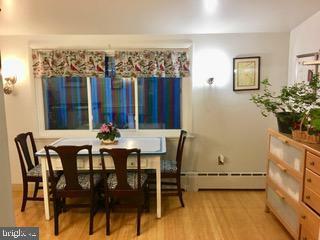 FIRST FLOOR MASTER/IN-LAW SUITE! Beautiful perennial plantings welcoming you in the front rear and side of the property. The driveway can accommodate 3 or more cars, there is also room for a table and chairs if you prefer on the back of the driveway where the owners have put up a landscape fence for privacy. 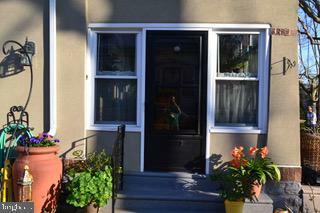 In the front of the property is a new concrete patio perfect for your morning coffee or a place to sit and read. 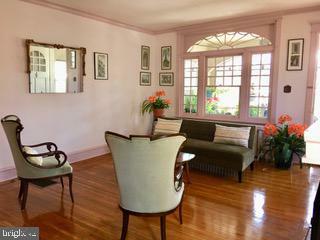 Upon entering the residence you enter into a sun-filled porch with a wall of windows, perfect for plants. 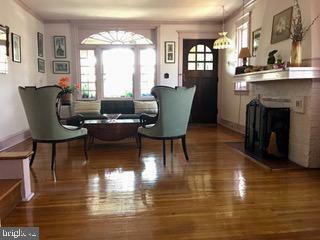 The door opens to the Living Room with a wood and tiled wood burning fireplace, 9 foot ceilings, gleaming hardwood floors, steps to a second level and an over sized architectural window that overlooks the enclosed porch. 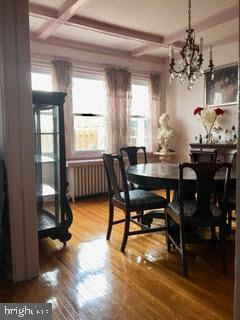 Crown molding and narrow windows flank either side of the fireplace and opens into the Dining Room with wall of windows, coffered ceiling, dental crown molding, coat closet and a swinging butler door. 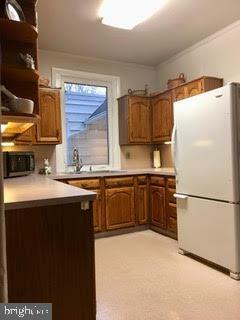 The Kitchen has a double sink with garbage disposal, lots of wood cabinets and counter space with under counter lighting. 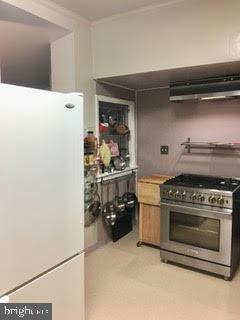 Over sized window over the sink and a five burner gas stove. 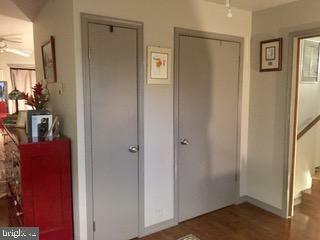 Door to unfinished Basement with Powder Room and Laundry area. 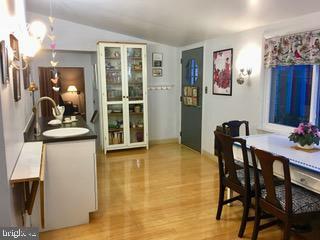 Step down to vaulted ceiling Breakfast Room with sink, built-in dishwasher and cabinets. Door to the side of the house and a door leading to back patio with gardens. 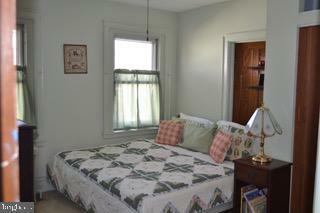 Large In-Law or Master Suite with Full Bath has radiant heated floor, stall shower and linen closet. 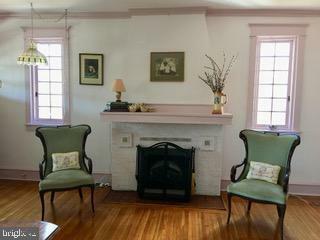 The sitting room area has windows looking out to the front of the property, closet and a ceiling fan. 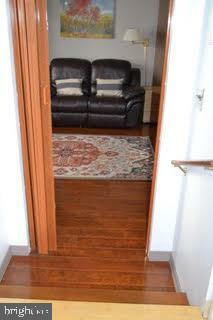 The Bedroom area has two closets and a perfect area for a dresser that connects the bedroom and sitting area. 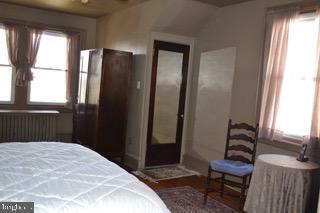 The second level has the Master Bedroom with 3 closets, an alcove for dressers or seating. 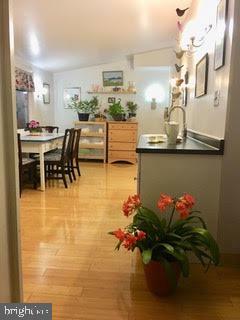 Wood floors, recessed lighting and a ceiling fan. Hall Bath with tub and shower combo. Steps to unfinished attic for additional storage. 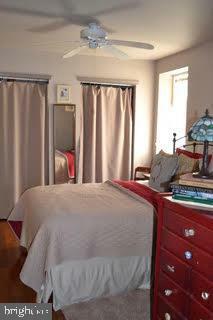 Two extra Bedrooms with closets and ceiling fan, carpet over wood floors. 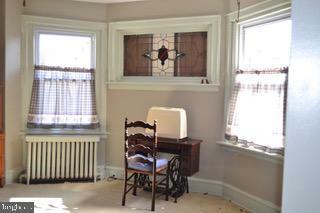 The rear Bedroom has a beautiful stained glass window, original to the house. 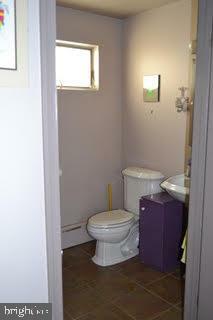 Sellers have stated that the addition and garage conversion is an extra 400 square feet. 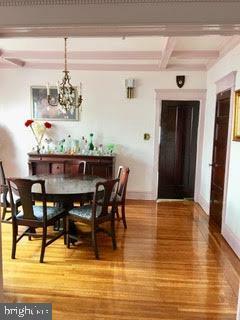 This home features new central air on the first floor in 2018 excluding the In-Law Suite, many crystal door knobs, electric 220 amps, re-stuccoed and exterior painted in 2014. 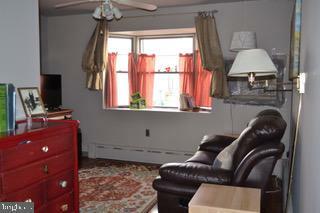 Close to Northwood Park, public transportation, tennis courts and Simpson Recreational Center.